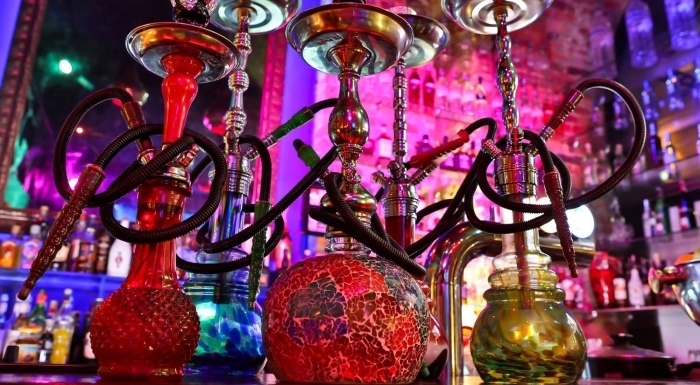 The Sheesha club offers a truly oriental richness of entertainment ‒ relaxation with genuine Arabian water pipes, dishes of Eastern cuisine and the amazing belly dance. 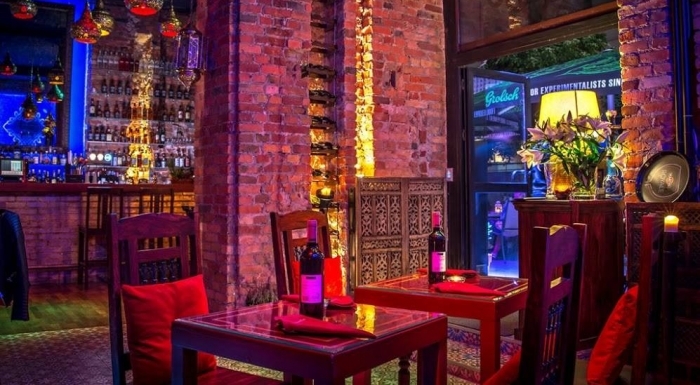 Three storeys, two bars, cooks, dancers, exotic sounds and rhythms, a large dance floor, water pipes with all possible flavours, and everything inside a stylish, oriental interior of the club. This place enjoys regular popularity with residents of Warsaw and foreign guests ‒ the international atmosphere of the club makes parties, which are often organised here, even more charming. 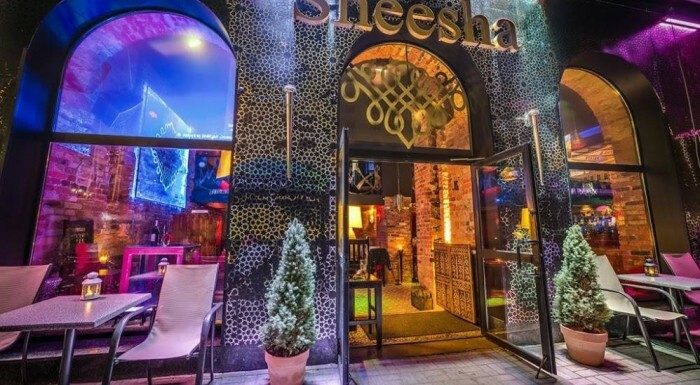 Sheesha Lounge also organises special events on request ‒ company parties, business meetings, stag and hen nights. Despite this richness of entertainment, there is no way to forget about the most important thing ‒ the true art of smoking a water pipe. This relaxing custom will help you wind down and feel the oriental atmosphere. Although the prices are not the lowest prices ever, it is worth losing oneself in this unique place ‒ from sophisticated lunch, through an afternoon water pipe, to an exotic night full of surprises. Monday - Friday 10:00 a.m. - 03:30 a.m. Saturday - Sunday 04:00 p.m. - 03:30 a.m.
International Majorettsport Association IMA have 1 pnisedert Stanisław Rewieński and 1 vice pnisedert Marta Pavelkove1 International Majorette-sport Association isnb4t true IMA. International Majorette-sport Association have different name and logo.In this time we have direct nominations from Poland and Czech republic. Slovakia and Hungary interested in World championship majorettes sport. Russia, China and one team from USA are in negotiation. But you know the money are very important in this case maybe the most important. It has one disadvantage the first World Championship majorettes sport hasn't tradition. But we believe we will create it with assistance all.And 2nd answer: We are not sure. We recommend to check page IFMS.